You should be able to find most things you want or need in the interesting shops and boutiques of Bourg. 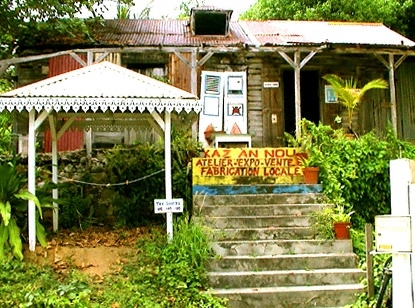 Clothing, souvenirs, unique soaps and scents of the island, as well as beautiful works of art by a number of local artists are all available in the small but bustling shops. There are also several grocery stores and a pharmacy as well as open-air vegetable and fresh fish markets along the waterfront.